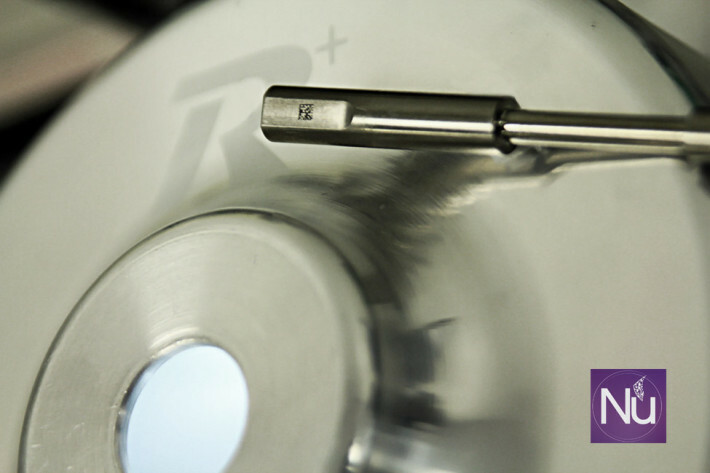 Datamatrix is the best solution for instrument tracking, tracing instruments and sets between sterile processing and OR with NuTrace is simple affordable and quick. 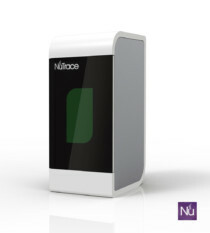 Also for small marks you want to have the best safest and fastest reader in the world, the NuTrace R+ 2D reader. Our reader will work not only with NuTrace but if you are tracking at the instrument level with T-Doc or Censitrak R+ will be the fastest reader you can have.